All the new collections created are simply stunning and after a bit of swatching, I was immediately attracted to the Dimensional Eye Creator by Weylie. Not only was this the perfect size to pop in my travel makeup bag but the warm toned shades were also right up my street. 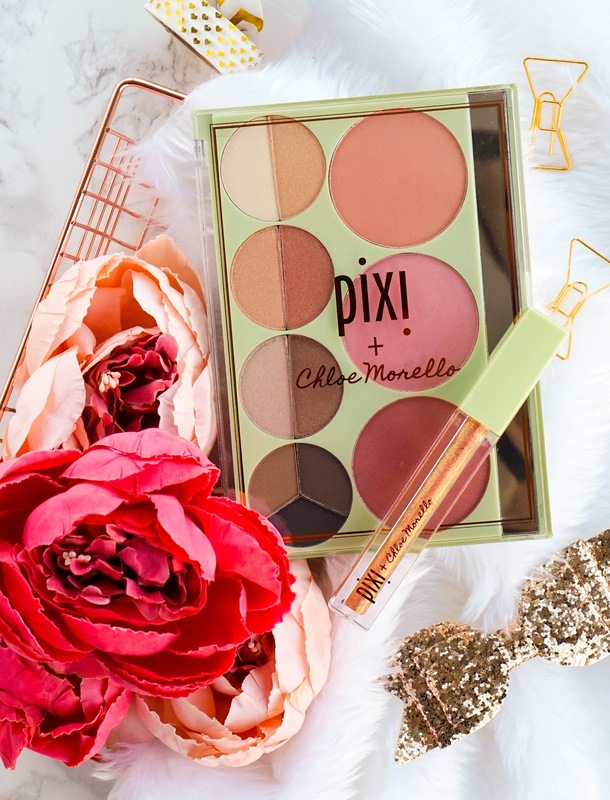 Weylie created this kit with Pixi Beauty, as the perfect tool to illuminate, define and add depth to the eyes. There's only 6 shades in this portable palette, but it's more than enough for creating makeup looks that can take you from day to night. 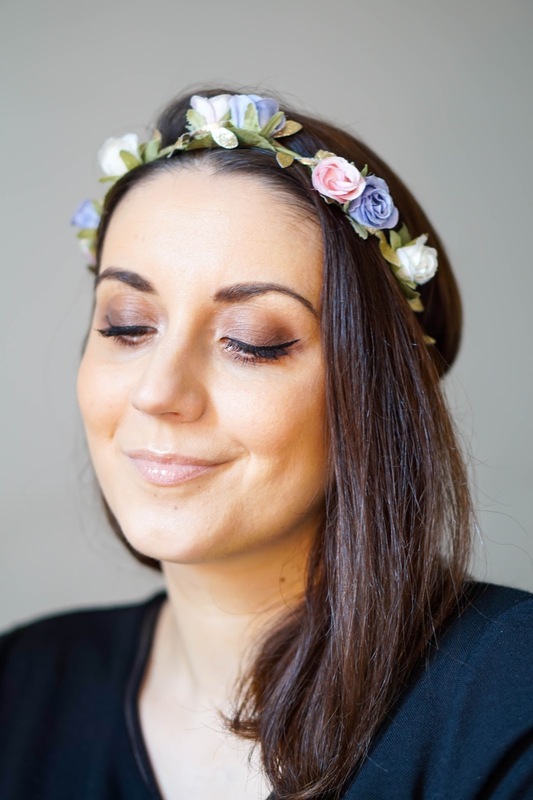 In my opinion the mix of matte and shimmer shades work together beautifully and are super wearable, not to mention that they are also richly pigmented and easily blendable for a perfect smokey eye. The kit also includes an amazing 2-in-1 black kohl pencil and liquid eyeliner duo, with both sides super pigmented. I also found that the liquid eyeliner especially wore well for the whole day, it just didn't budge so it's firmly become a new favourite. Dulce Candy's collection is what I am super excited to try next as I eagerly await for all my packed boxes to arrive from overseas. As I mentioned above I did swatch everything and loved the formula instantly as it felt super creamy and looked pigmented too. Her collection includes the stunning Café Con Dulce palette which can be used on both cheeks and lids to bring out your natural beauty. 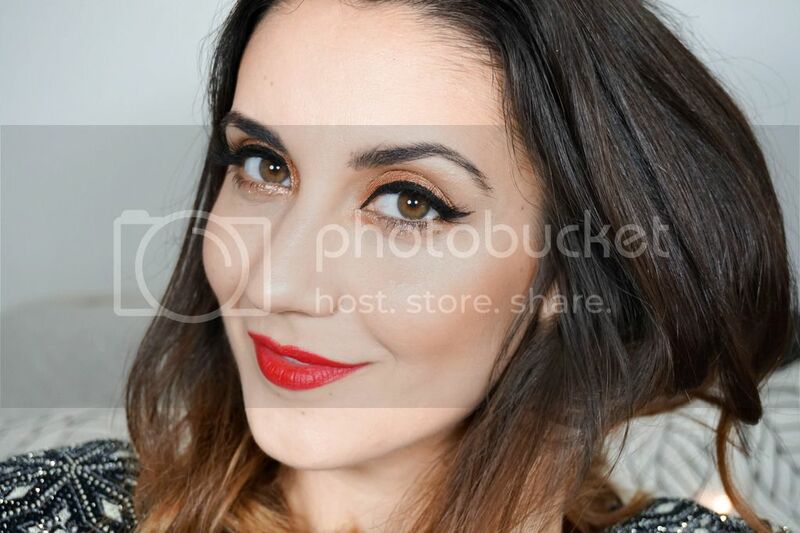 She has also created the Dulce's Lip Candy palette, which includes universally flattering shades for both lips and cheeks. 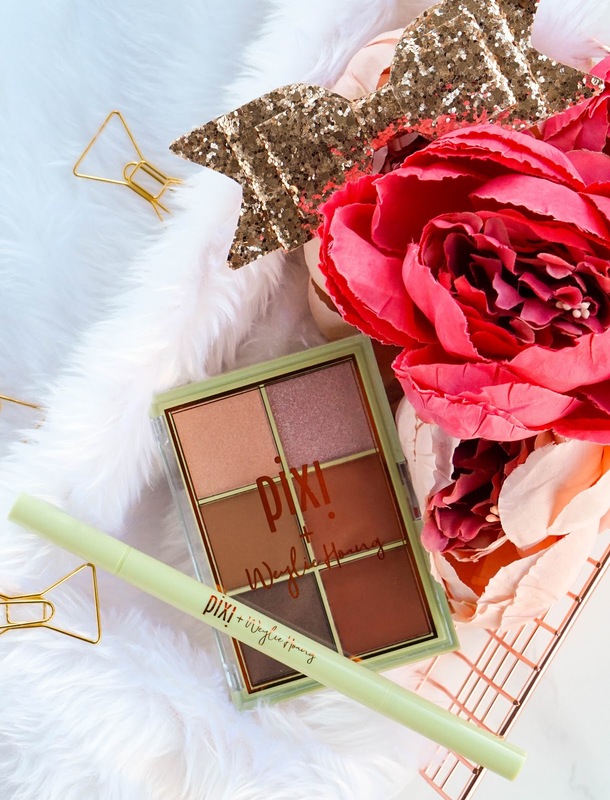 I love the shade selection in each palette and the fact that they can be used as multi-tasking products. Will keep you updated over on Instagram, when I do start using this collection properly. Last but not least we have Chloe Morello's collection, which includes Palette Chloette and a Lip Icing lip gloss. The palette was created by Chloe using her favourite hues to bring out your inner glow and a dd a romantic sheen to your features. The face palette has blushes and eyeshadows, including matte options that can double up as brow powders. The Lip Icing lip gloss is super sparkly for an instant glow boost. I'm probably least excited about this collection sadly as the shades just don't appeal to me that much, however I can't deny that it's a beautiful collection and a job well done from Chloe Morello. So that's my thoughts and my initial first impressions from the new Pixi Pretties collections. I definitely think there's something in there for everyone's tastes, so each collection is worth checking out. It also means that it shows support towards bloggers, which I think is really important in today's market. Will you be checking out these new collections? 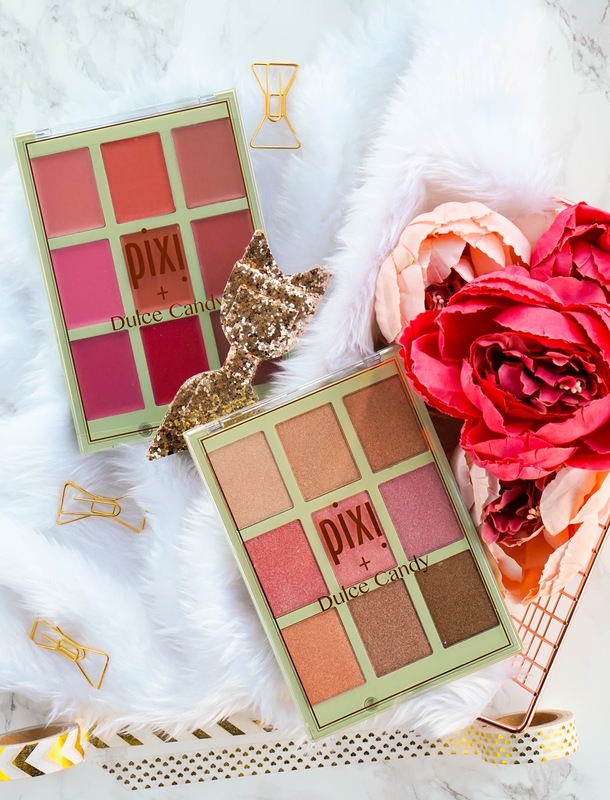 Which #PixiPretties collection is your favourite?